Advertise your company 24 hours a day, 365 days a year with eye catching vehicle livery. Free design service tailored to your budget. Branded visual communications, planning and monitoring solutions make your workplace and meetings more professional. Welcome to The Sign Gallery Ltd, based in Wakefield, West Yorkshire. 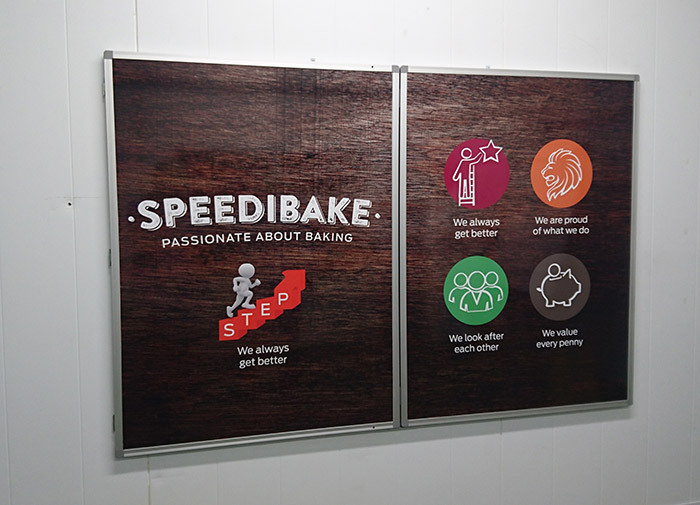 Our reputation for providing quality bespoke signage and supreme customer service has allowed us to expand through customer loyalty and word of mouth into a nationwide supplier. The Sign Gallery uses the very latest digital technology and hi-tech machinery along with traditional manufacturing techniques to provide customers with a complete service. So whether it’s a large illuminted sign you’re after, a couple of window graphics, vehicle livery, posters or a full exhibition stand , we can supply it all! We pride ourselves on our customer service, and have built great relationships with all our customers ensuring we always get repeat business and referrals. Check out our impressive testimonials…we hope we can add yours!